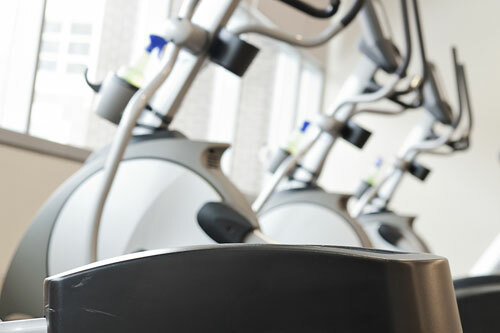 Sometimes a piece of exercise equipment is on its last legs and the needed repairs would equal or exceed the cost of buying a new machine. However, sometimes a simple fix or tune up is all it needs. 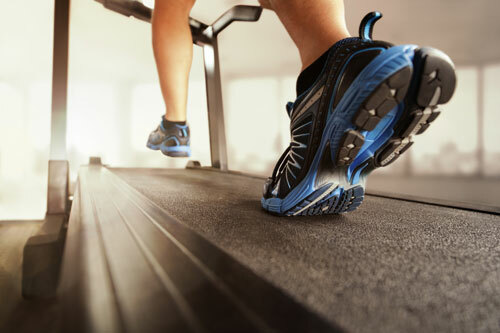 Before you go shopping for a new treadmill or elliptical, give our techs at Fitness Machine Technicians a call. They can get to the root of the problem so you can know for sure if it’s reasonably salvageable or time for a replacement. 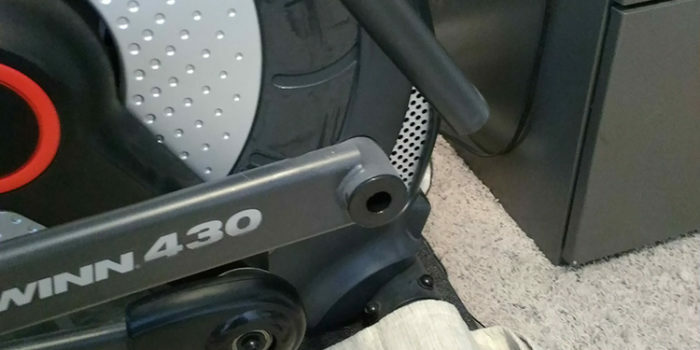 We had a customer from Bay City, MI that was sure their elliptical was at the end of its life. The console was without power, and no matter what they tried, it refused to turn on. 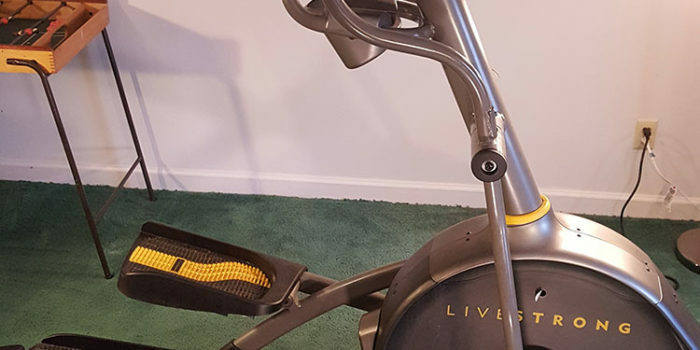 They were considering replacing the console (an approximately $400 replacement cost) or cutting their losses, scrapping the existing elliptical and buying a new one. Luckily they gave us a call. 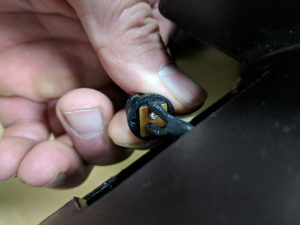 After a thorough inspection we determined that the only thing that was damaged was the power cord connector. All it needed was an inexpensive replacement cord to get it running again. 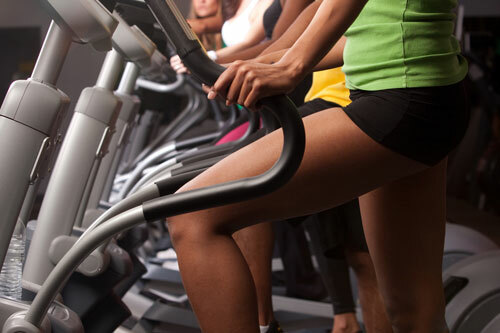 We were happy to be able to save them the huge expense and hassle of buying a new machine. Once we replaced the offending cord, it was working like new again! 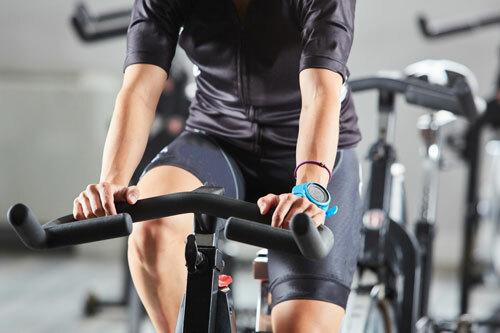 Is Your Fitness Equipment Broken Beyond Repair? Let us be the judge of that! Our techs can diagnose your machine and perform the necessary repairs so you can continue to use it for years to come. Just fill out our online request a tech form to begin the process. 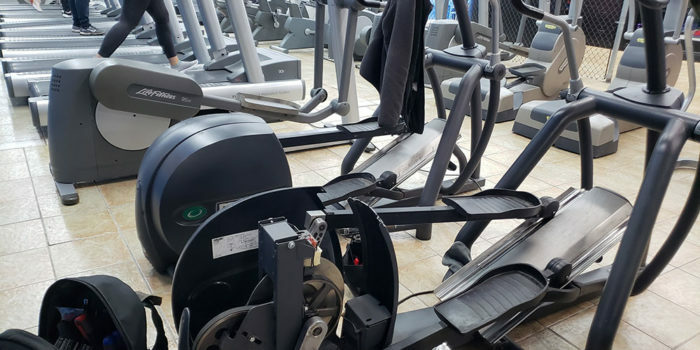 Fitness Machine Technicians’ Mid Michigan location is run by Tom Fryzel and services the greater Mid Michigan area including cities like Bay City and Lansing.